TikTok, a short-form video app which merged with Musical.ly last August has introduced ad unit. On 26 January, app showed an ad of food delivery Company called GrubHub. One of the TikTok users, Chris Harihar, shared his experience of seeing ad for the first time on the app. According to him the ad lasted for almost 5 seconds and could be skipped by clicking a button on the top right corner. Chief Product Officer, Sean Everett of consultancy Everett Advisor also noted the ad on 26th of January. He was surprised at the app launch pre-roll ad done by the product team, though he was impressed by the creativity of it. TikTok refrained from commenting on this new ad launch but GrubHub spokesperson shared his view. He said that they are always looking for new ideas to advertise and ad on TikTok is a new experiment they have done. Musical.ly before merging into TikTok had been shopping ads to agencies in June 2018. So this ad launching is not much of a surprise. Lately in November, some of the agencies showed their interest in collaborating with the App for advertising and monetization options. Wavemaker has collaborated with the influencers on the app for campaigning. Noah Mallin the Head of content at Wavemaker said his agency has not yet been reached by the app’s sales team but they would be interested in the opportunity because it has young, active users from all around the world. As per report, monthly 130 million users are found active on the app. Majority of them are teens but people of all ages and professions can be seen there. An influencer marketing agency, Viral Nation also stated that though they have not been formally informed about the ads unit but are interested in the monetization option. 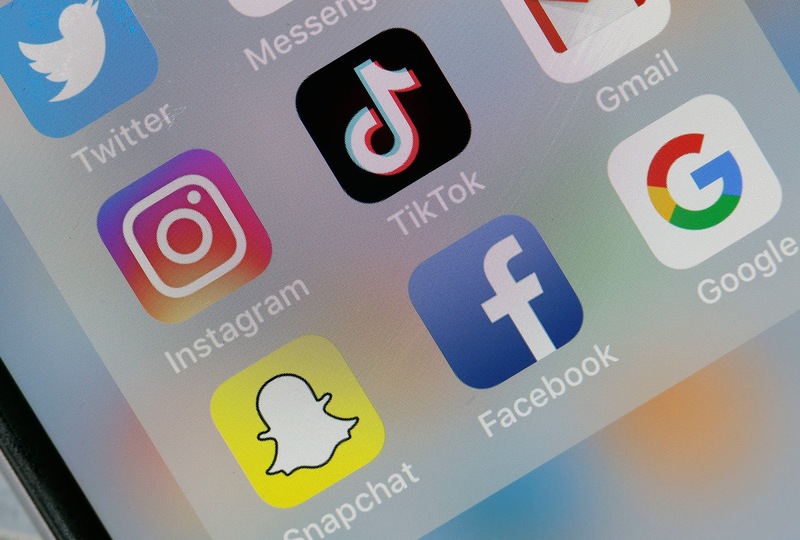 Chris Strong, account Director at Viral Nation said that it would be a great step for the brands to engage with the users and is very optimistic about the future of the TikTok. He is hoping it to be a trackable campaign for influencers on TikTok. Harihar, who saw the ad first said he was not happy with its creative. Video app is highly creative unlike SnapChat and Instagram, so ideas have to match the standards. Everett is also of the view that advertisers need to set up their games strong on TikTok. It is unique in its content but is soon to face competition from Dom Hofmann’s looping app video which is expected to be launched by the end of this month. Brands need to do engaging stuff for ads to do well. Copying Instagram or Facebook will may not work for TikTok.